Before entering the theatre, I'd never glanced at any of the "Lemony Snicket" books. I'd never even heard of them. Having seen the film, I'll make it a priority to take a look. The film has a strong "Harry Potter" feel, what with the heroic, much put-upon British children, and the fantastical setting. If J.K. Rowling had cast Lord Voldemort as a nefarious villain out to steal the Potter family fortune, and made Ron and Hermione Harry's siblings, I imagine it would look something like this. 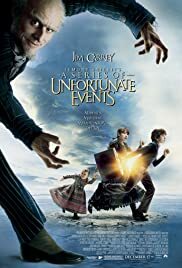 Jim Carrey swallows huge chunks of scenery in his portrayal of Count Olaf, one of the most despicable villains to grace the silver screen in a while. 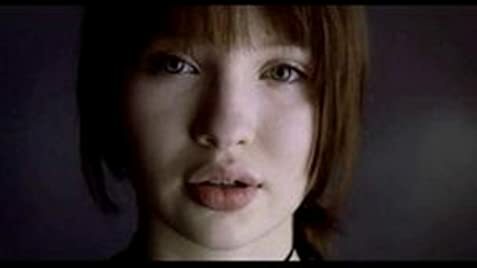 The four child actors are all superb, especially the very attractive Emily Browning as the inventor, Violet. The film comes with a wonderfully disturbing climax, and a enjoyably happy epilogue that hints at many future misfortunes for the Baudelaire children. I'll be there. 9/10. 182 of 255 people found this review helpful. Was this review helpful to you?